Wednesday, 22nd April. The author is one of the guest participating at #ioleggoperchéNOIR, the event organized by MilanoNera. 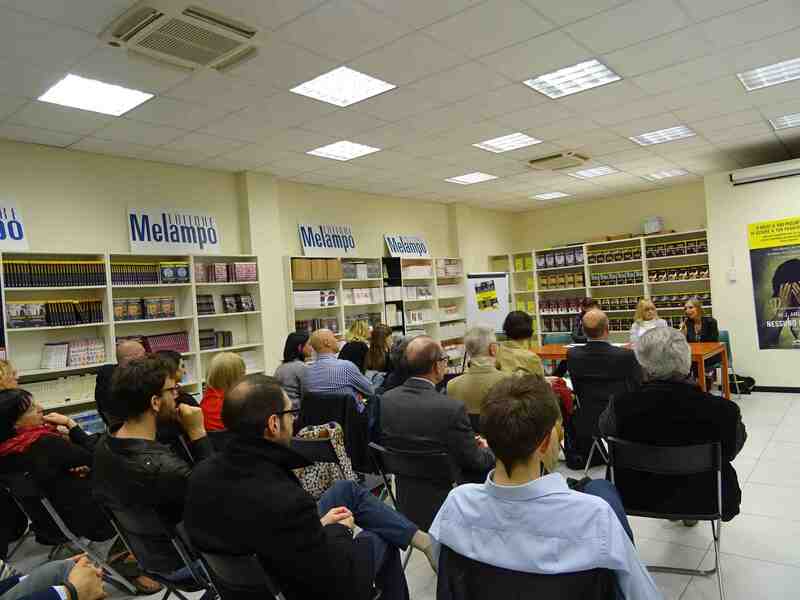 At 21.00 Elisabetta Cametti presents her new novel at Spazio Melampo (via Carlo Tenca, 7) of Milan.